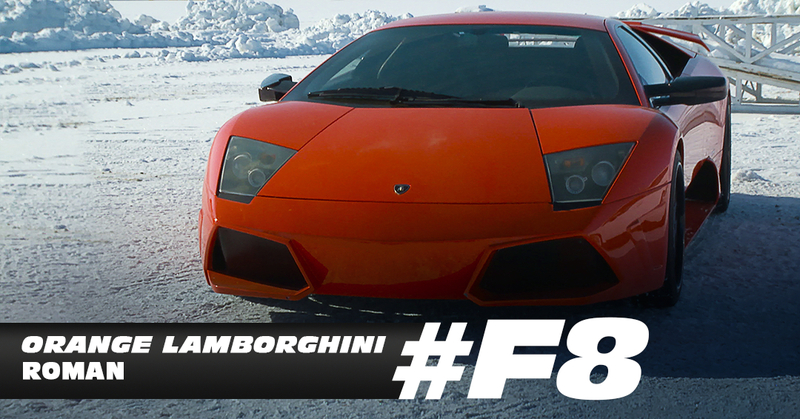 What’s an impressive ride without a badass driver behind the wheel? 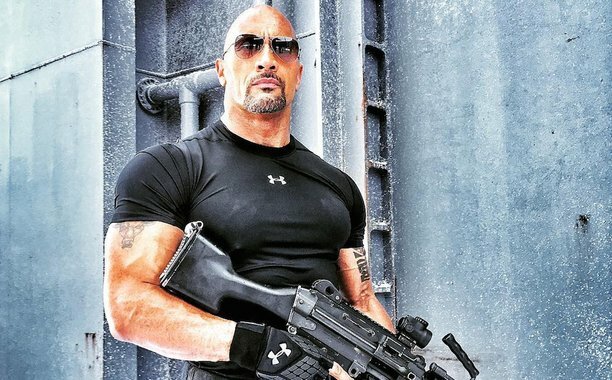 One week on from introducing fans to his hulking Ice Ram, Dwayne “The Rock” Johnson has taken to Instagram to share an appropriately cool action shot of Hobbs, the equally muscular ally that will appear in next year’s Fast 8 as you’ve never seen him before. That’s because, four movies into his stint aboard Universal’s Fast and Furious juggernaut, Johnson is aiming to bring Hobbs back to his murky roots. Exactly how that will play out in Fast 8 remains to be seen, but it would seem that the wrestler-turned-movie star is set for a larger chunk of screentime in Universal’s 2017 tentpole. F. Gary Gray of Straight Outta Compton fame is calling the shots from behind the lens, orchestrating a cast that includes Johnson, Vin Diesel and Charlize Theron as franchise newcomer, Cipher. Elsewhere, there’s also roles for Michelle Rodriguez, Lucas Black – returning to the franchise for the first time since Tokyo Drift – Tyrese Gibson, Ludacris, Scott Eastwood, Kristofer Hivju, Nathalie Emmanuel and Kurt Russell as the mysterious Mr. Nobody. Fast 8 marks the beginning of a new – and seemingly final – trilogy of mainline F&F movies at Universal. It’ll screech onto the scene on April 14, 2017, followed in quick succession by Fast & Furious 9 (April 19, 2019) and Fast & Furious 10 (April 2, 2021).